What does the Bible say about marriage? 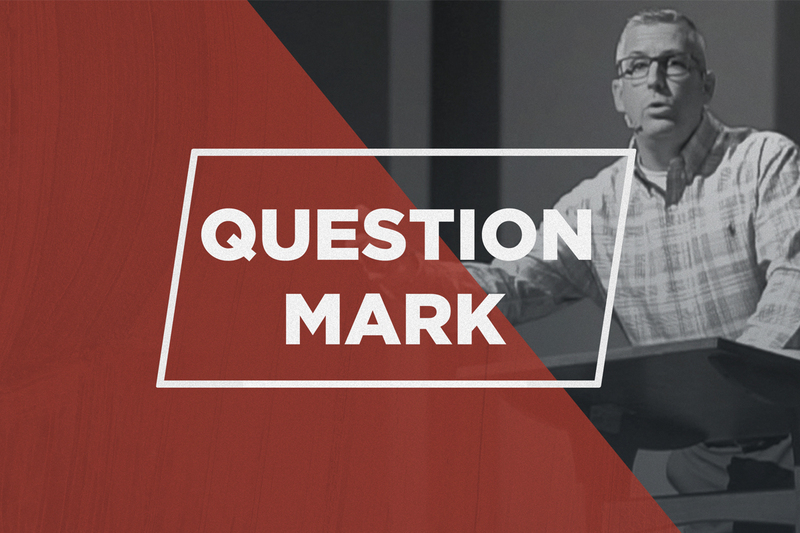 How do you resolve conflict in a Christ-honoring way? 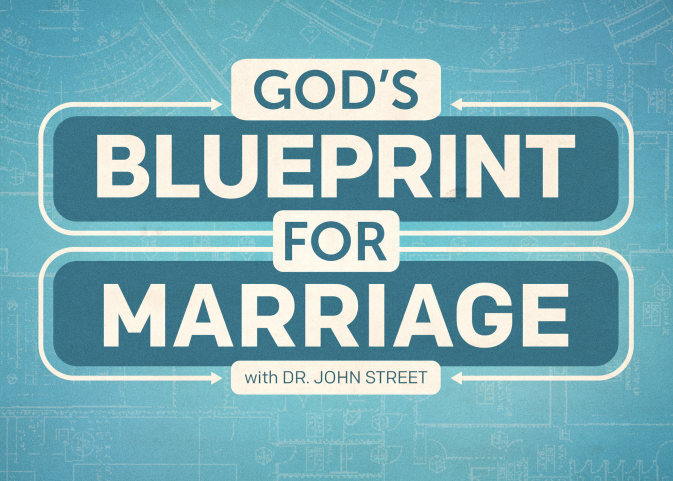 What is the role of the husband and the wife in a Biblical marriage? You can check out all the episodes on our Facebook page and YouTube Channel! 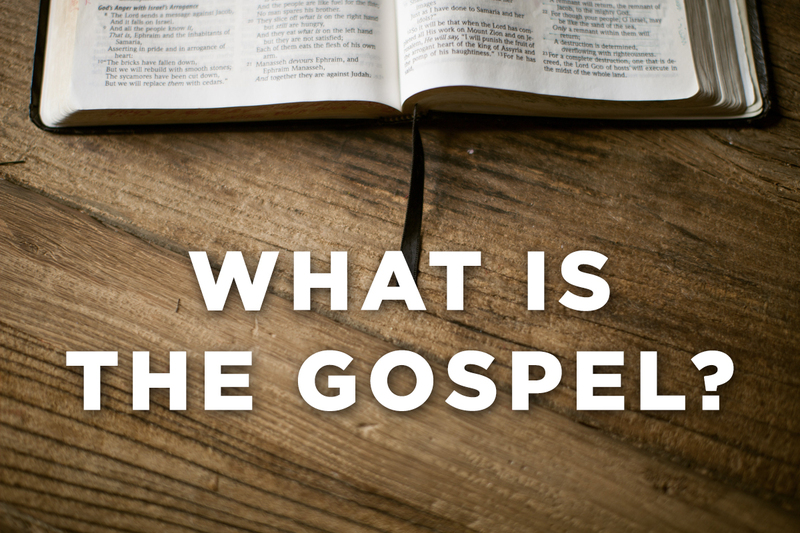 So, what is the gospel? The Gospel is the core of the Christian message. There is a great deal of confusion in the world today in regards to what Christians believe. Click below to learn more about what the gospel is and what it can do for you! !